We install insulated and non-insulated residential and commercial garage doors. We use Canadian made doors from well-known suppliers. 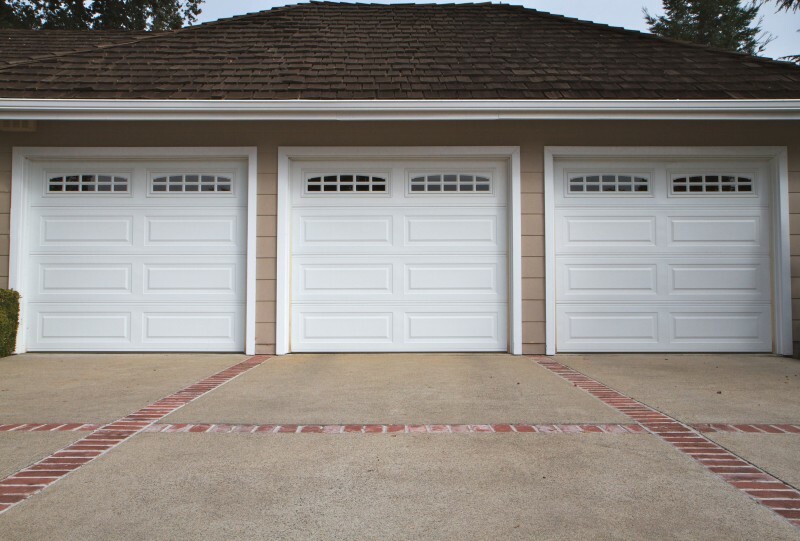 All garage doors are pre-painted for ease of installation.